We are your one stop for movie night projector rentals! A projector rental is a great way to bring your friends and family together for a fun filled movie night. Going to theater can be fun, but having the theater in your own home is even better. Local theatres can be overly crowded, sold out, or noisy (especially for childrens movies). Whether in the comfort of your own living room, or in your own backyard, a movie night projector rental can bring the movie theatre right to you! You can even emulate the drive-in setting with an outdoor movie night. Enjoy your favorite movies in crystal clear projection and full, vibrant colors. You can appreciate the cinematic environment without leaving your house. With the high cost of going out to the movies these days, it's a viable option to rent a projector specifically for an exciting night of movie entertainment. Rent a new movie, get a bowl of popcorn, grab a seat and enjoy the show! 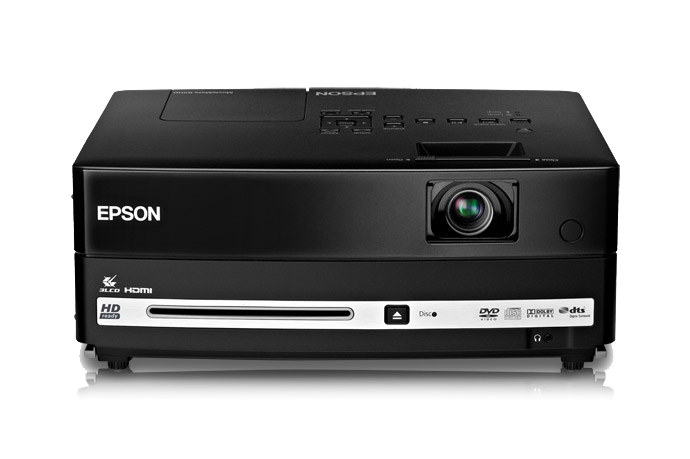 DVD projector rentals are the perfect all-in-one combination of technology. They have a built-in DVD player and built-in speakers to form the perfect projector for home theaters, movie nights and DVD-based presentations. 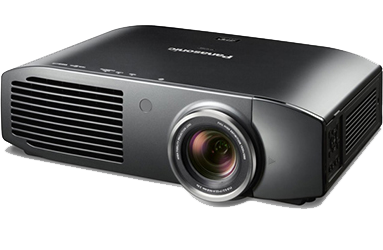 Standard projectors are the bread and butter of business meetings and classroom training. Ranging from 2,000 to 3,000 lumens, these projectors are the most commonly rented for a wide variety of events. With almost 30 years in the projector rental industry, the agents at RentOurProjectors.com have the experience and knowledge to handle your movie night projector rental needs from start to finish. Our customer service and reliability is what sets us apart from the other rental companies.